We are in the midst of a kitchen renovation at the moment, and while this is all very exciting the lack of kitchen for the last little while has limited me somewhat! So today’s recipe is a super easy one. Earlier in the year we were visited by some friends from Norwich and, knowing my foodie background and in particular my chocolate experience, they brought me a rather unusual product. Perhaps some of my UK readers have seen this before? I was a little nervous myself but was pleasantly surprised at the result – a rich, dark and intensely chocolatey sauce with a subtle spicy after taste. Not quite the mustardy onslaught I was expecting! 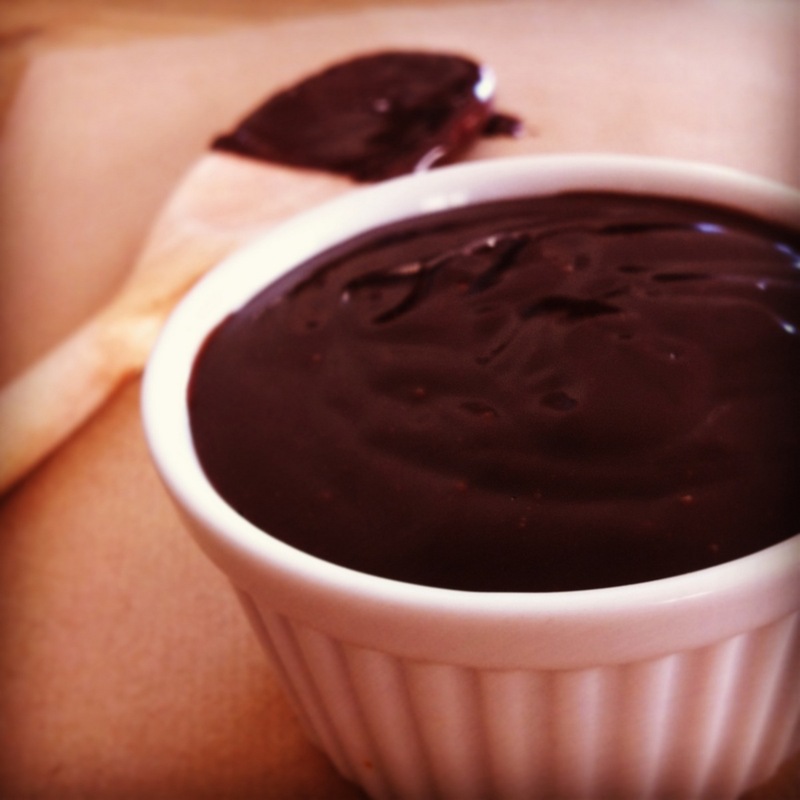 This sauce isn’t sweet (the chocolate I used was 70% cocoa) but pairs beautifully with sugary treats like sundaes, pancakes and strawberries…..this is definitely one for the dark chocolate fans out there. And you thought mustard was only good for your sarmies! 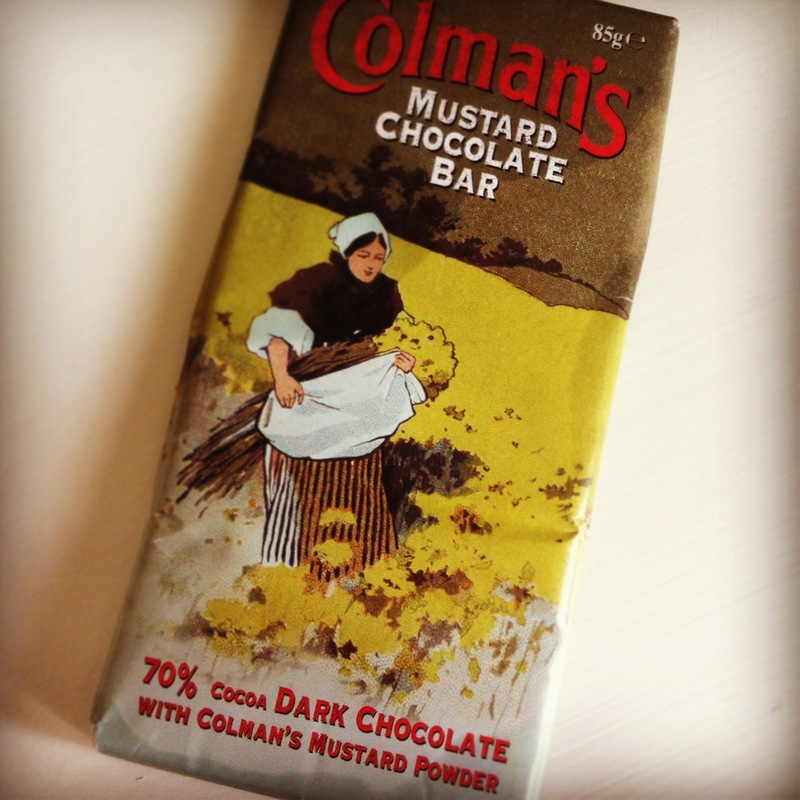 If you can’t get your hands on one of these mustard chocolate bars, or you prefer a more traditional chocolate sauce, you can use ordinary dark (not baking) chocolate instead. 1.) 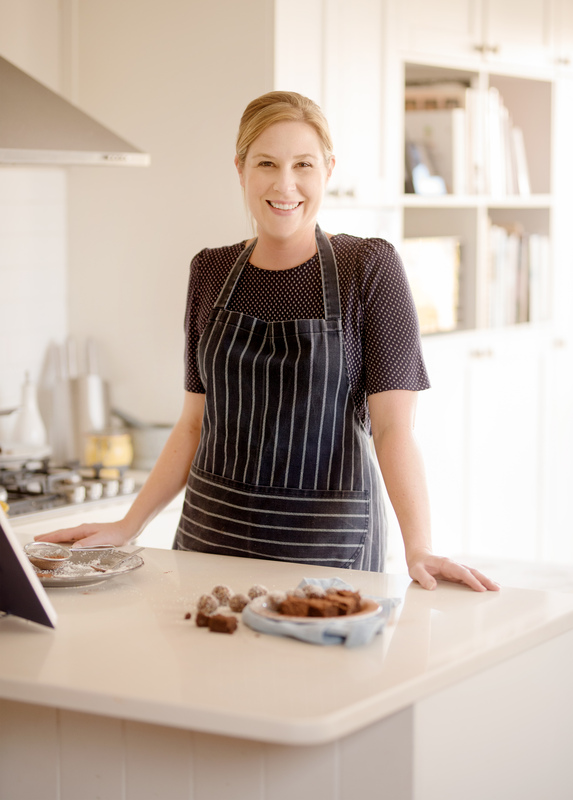 Simply heat the chocolate and cream together in a heavy saucepan over a very low heat, stirring continuously until the chocolate has melted and the sauce is smooth.